Actually a XF1100 Turbo. Mods done to it Hygear suspension system, speedworx clutch upgrade, speedworx 4 map tuner (177/210/230/na). ARP head studs were also installed when tuner was put in. Full tunnel wrap. C&A pro III skis. Also have stock skis. Carbides are in good condition. Track is in good condition. Chain case just got a complete overhaul. 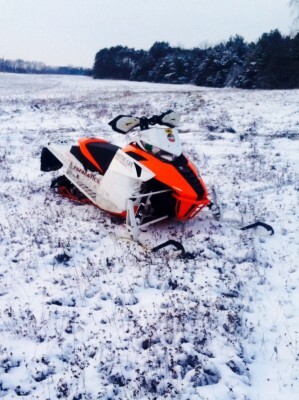 Chains, sprockets, tensioner, ext.... Would make a great drag sled with another $150 put into it by picking the track.